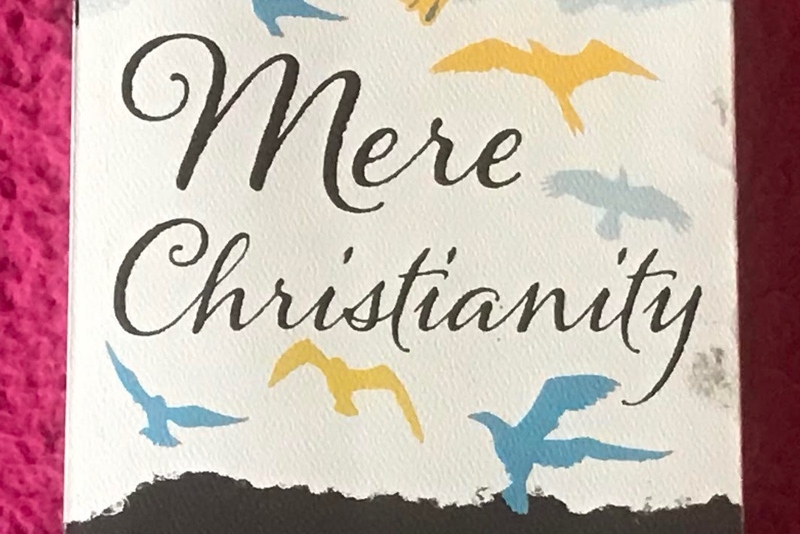 Is Mere Christianity by C.S. Lewis Actually Mere? Mere Christianity by C.S. Lewis presents the religion that is Christianity in the most unbiased, straightforward, and simple way possible. 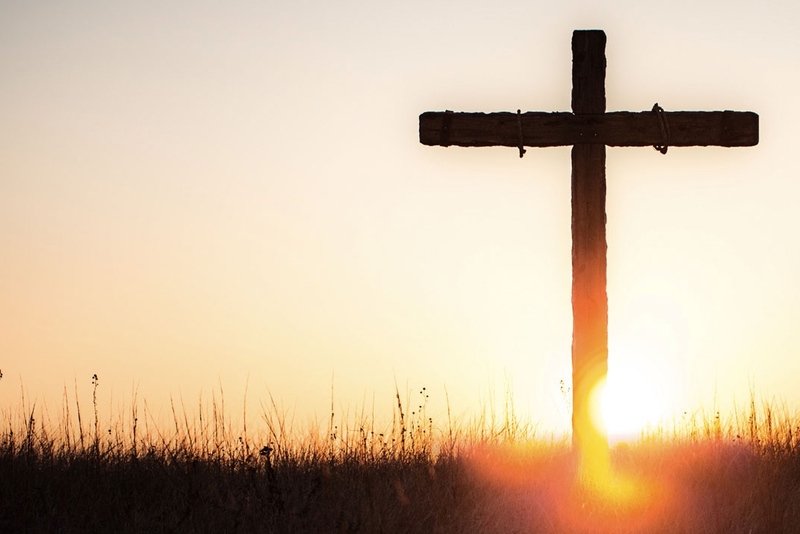 Told from a former atheist, now Christian perspective, the text offers insightful knowledge on moral law, who God is, the relationship of Christ, and how to live outwardly as a faithful Christian. 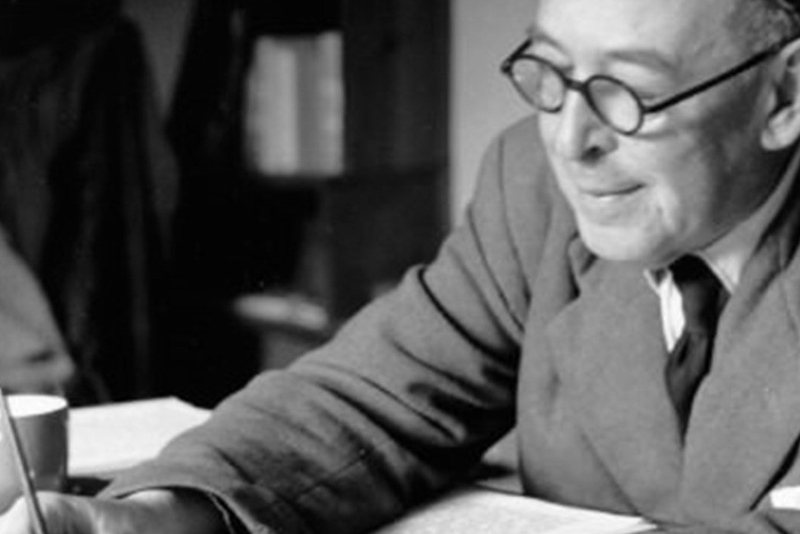 Lewis does not come in with the intention of transformation, but rather, he presents the facts so that readers can make or not make the decision to be or become a follower of Christ. However, his ideas are not fluffed with rainbows and unicorns. Despite the 3.5 million copies that have been sold, there is some confusion about how it is so popular. His well-defined opinions are included in the story, and non-Christians that have a closed mind could be easily offended. It is important to note that the information was not intended to be a book, but rather a “broadcast talk” during World War II. From the very beginning you can infer that C.S. Lewis is an extremely intelligent man. At times, it was hard for me to understand what point he was trying to make because of the academic level at which he writes. I kept reading through the struggle and it became easier and easier to understand. This is one of those books you read over and over again and each time something new catches your eye and you start to wonder if those words just appeared or if you just skimmed over them the last time. In my opinion, this compelling story is a must read for Christians, non-Christians, and all those in between. If you are looking for a spiritually challenging read, look no further than Mere Christianity by C.S. Lewis.